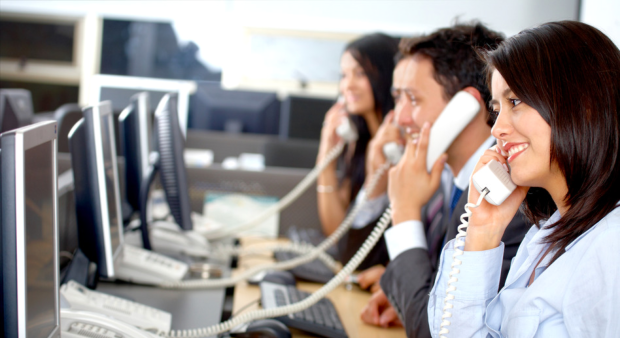 Advance Computers have the experience to design the right bespoke telephone package for your business. From discounted calls, line rentals & new lines fitted (Business), Business ADSL, Home ADSL, Select Services, Marketing numbers, 0800,0870,0845 ,Geographic numbers,Text messaging from your PC. Full Telephone systems, Fax 2 Email. A Hosted Phone System provides business customers with a leading edge phone system without the associated capital cost. From day one you will have a system that delivers all the current features plus tomorrow’s as they become available. Not only will you save on the cost of calls, but reduce infrastructural costs by a leading fully featured solution.